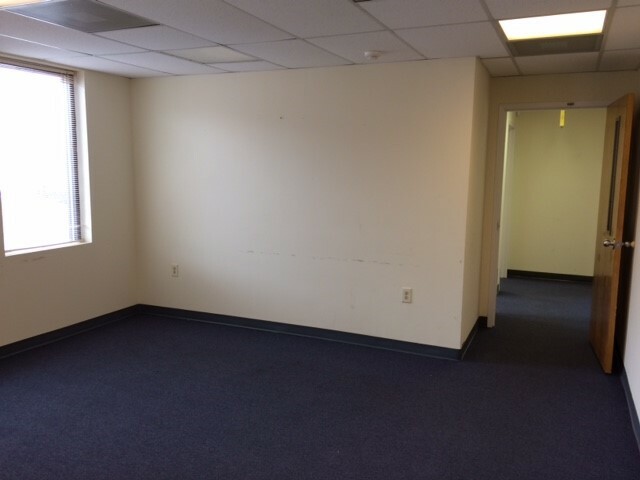 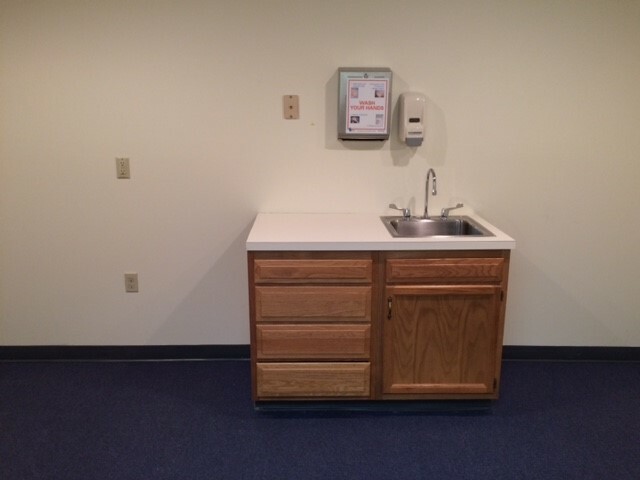 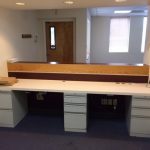 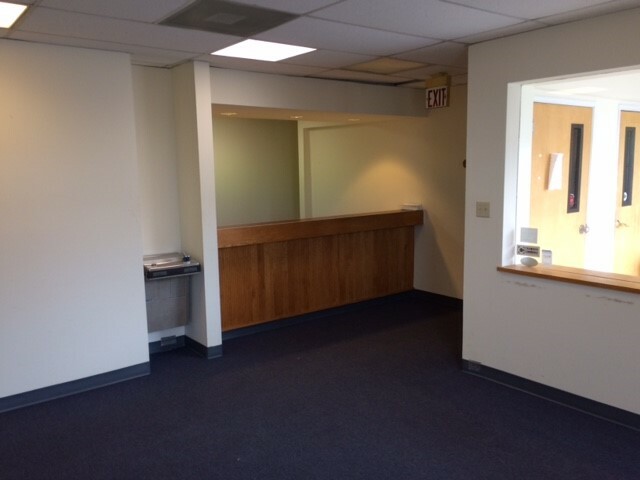 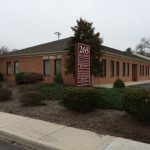 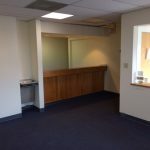 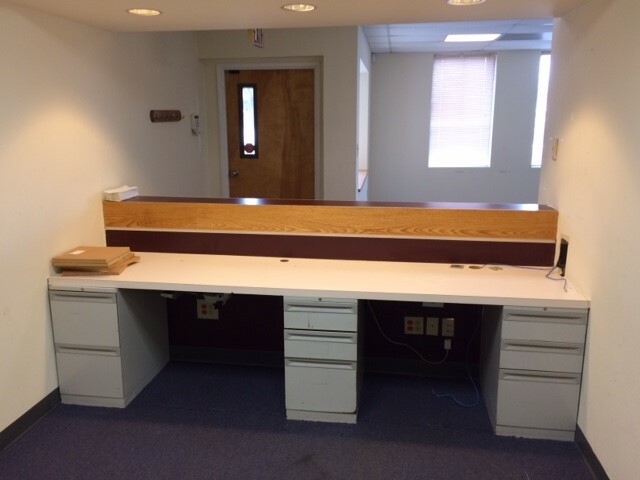 Sunshine Management Corporation is offering 265 Mill Street, Suite 700, Hagerstown, MD is a move-in ready medical office space available for immediate occupancy. 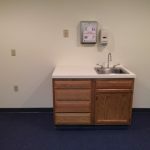 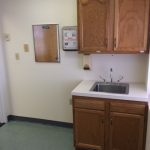 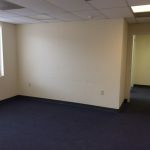 This office suite is 1,620 square feet, individually metered and offers two (2) bathrooms, a reception area, waiting room, four (4) exam rooms, a private office, kitchen and a work station area. 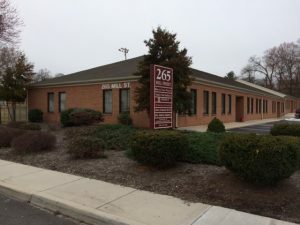 The parking lot was recently repaved and striped. 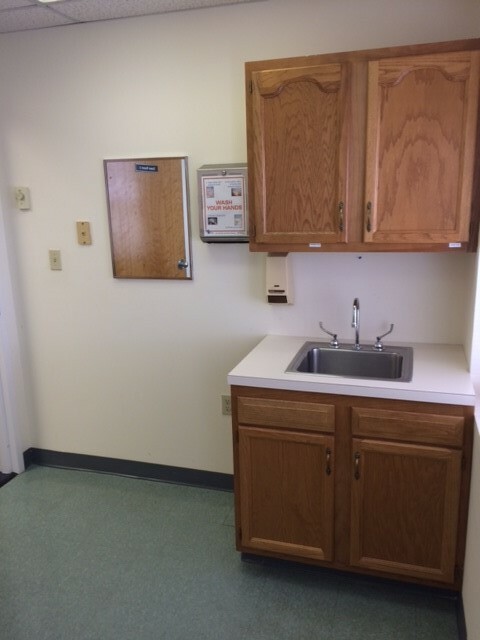 The office building is conveniently located just minutes from Meritus Hospital and Robinwood Medical Center.